Ana Lucia is using Smore newsletters to spread the word online. Netscape was a navigator and it was announced on October 13 of 1994, the had two types of versions, beta 1.0 and beta 1.1 and on December of 1994 the first version of beta 1.0 was available. this navigator make his use free because they said that the internet don´t should had cost. 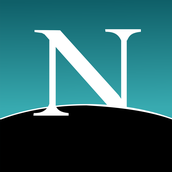 in 1997 was available the 2.0 version and was the first navigator that include script language; and was develop by Netscape communications and operating subsidiary of AOL. The importance of these navigator are that was one of the first navigator, have the script language, good videos and was the more advance. 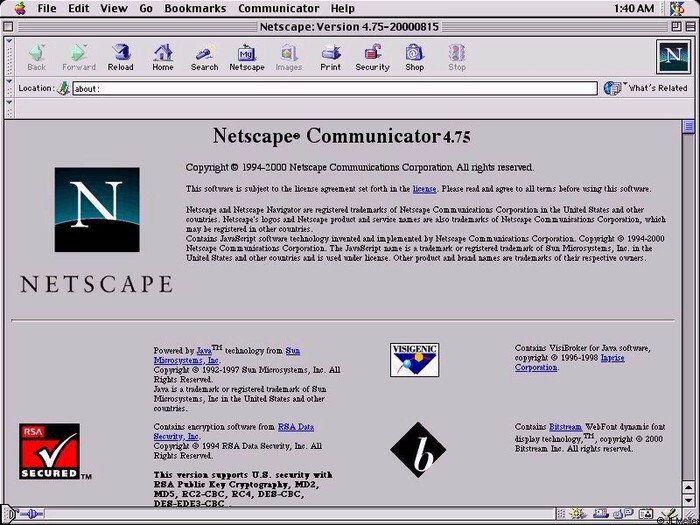 Netscape was used to make the people use the internet, these navigator have a lot of develop, was the first of have java, script and a high quality in his videos and in the information that the navigator had. how are they changing lives/did change? What is the future of these websites/technology.